Who We Are — BP Autosports, LLC. BP Autosports, LLC. is owned and operated by Alex Lindner. Alex holds degrees from the University of Northwestern Ohio in automotive and high performance technologies, where he graduated with honors. Alex is a self-educated welder/fabricator, teaching himself the intricacies of product development, proper welding and fabrication techniques, and artisanal design principles that are associated with our products. Alex owns a number of interesting vehicles, most notably the silver 1994 Toyota Supra that BP Autosports has become known for. This car has and continues to serve as a test mule for new, innovative product ideas to keep BP Autosports on the cutting edge of fabricated aftermarket products. 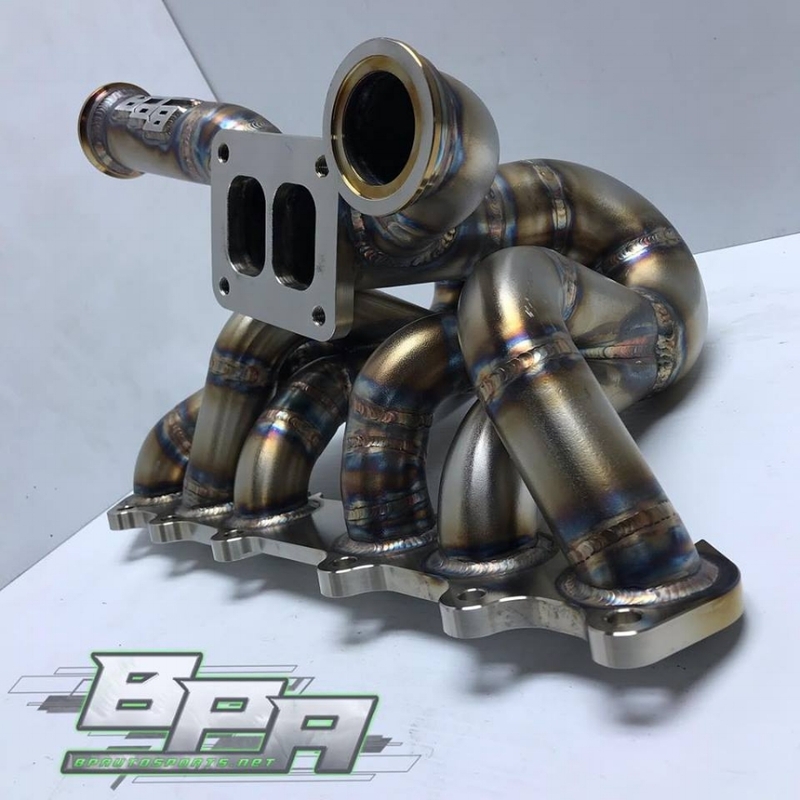 Located in central Ohio, BP Autosports is your one-stop shop for high quality production forced induction components, exotic metals welding and fabrication, and business-to-business services. Since 2009, our products have been built by racers, for racers, rigorously tested to guarantee results. From weld aesthetics to functional performance, our products deliver it all. With over 15 years of experience, we possess the knowledge and skill sets necessary to provide you with products allowing you to compete and perform at the highest degree.